← Tired of “Good for You” Cookbooks? Ditch’em at your Local Thrift Store! 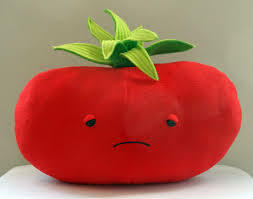 On April 13th of this year, I posted “You Say “Tomayto”, I Say “Tomahto” and waxed endlessly about all of the wonderful tomato seeds I had purchased from several seed companies: Silvery Fir Tomato”, “Tasty Evergreen”, “Nebraska Wedding” and “Crnkovic Yugoslavian”. “Red Robin”, “Golden Treasure”, “Koralik Organic“, “Litchi”, “Green Giant”, “Mushroom Basket”, “Pineapple”, and “White Currant”. And lastly, the very unusual grafted tomato, “Ketchup n’ Fries”. In addition, I had two unusual varieties of hot peppers. Readers will have seen photos of my portable greenhouse, in which I had lovingly planted many seeds and nurtured them over these past five months. The idea actually began just after New Year’s, when I decided no ordinary garden centre tomatoes for me this year. 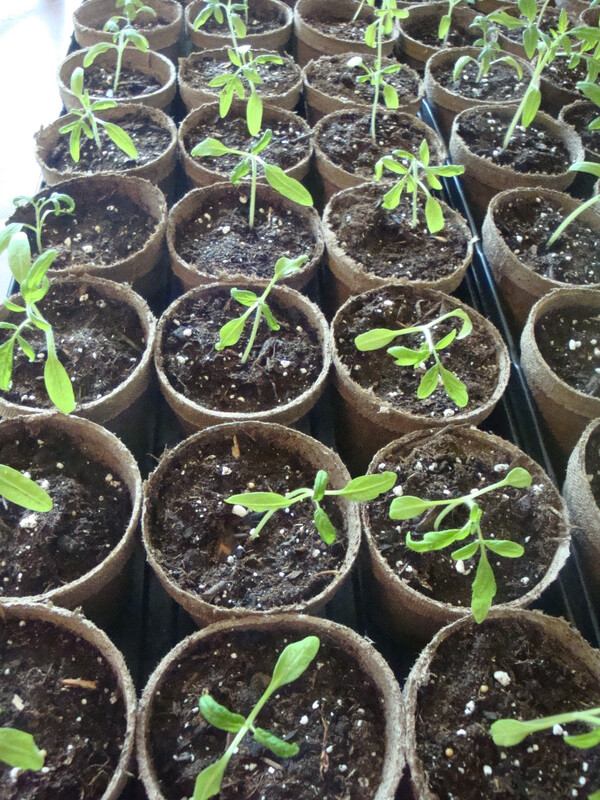 I was going to be adventurous and daring and venture out of my comfort zone, going where I had not gone before: raising tomatoes from seed. 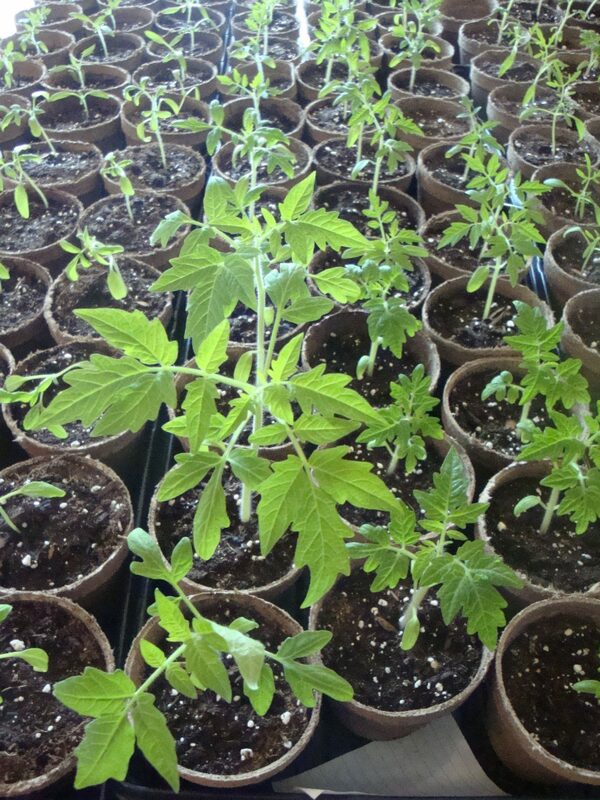 So, since that day in early January, when I purchased seeds from several companies, the thrill and excitement mounted. When I received the seeds and ordered the greenhouse, I began the planning of when to start the seeds, calculating the last freeze date for Albuquerque and determining when to start the “plant 6 weeks before last frost” and “plant 8 weeks before last frost”. I even had the dates calculated for my zip code and altitude. If I was going to do this, I was going to do it right! After planting the seeds, plotting a detailed chart of what was what, germination dates for the various varieties, fertilizing, watering, rotating, and so forth, I was up and running and excited. Just think….all of those luscious, unusual tomatoes in my garden! I was like a proud mother, seeing my little babies growing bigger and healthier. Each day I inspected, explored, and observed them. 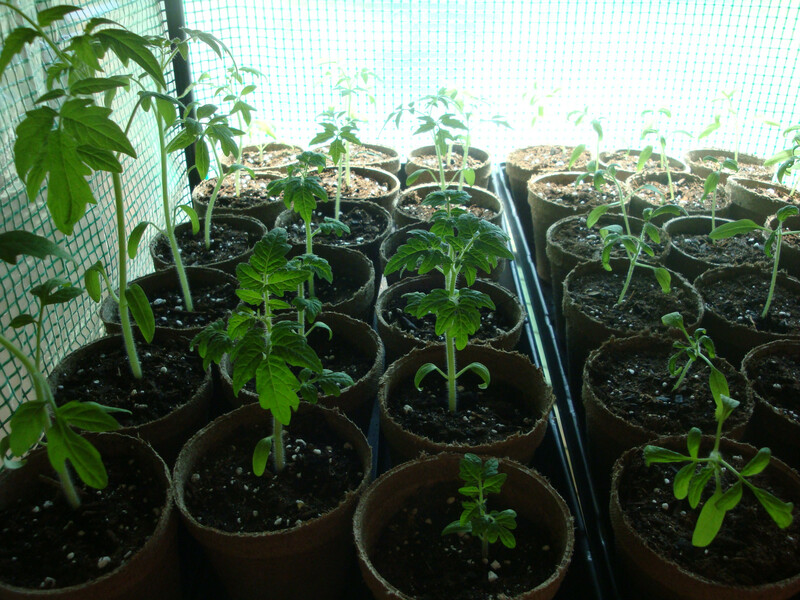 Misting, watering, fertilizing, thinning… I even took the advice of taking them out of the greenhouse for some time daily, and letting the gentle breeze of the ceiling fan help to build stronger stems, so that they would better withstand actual garden conditions. 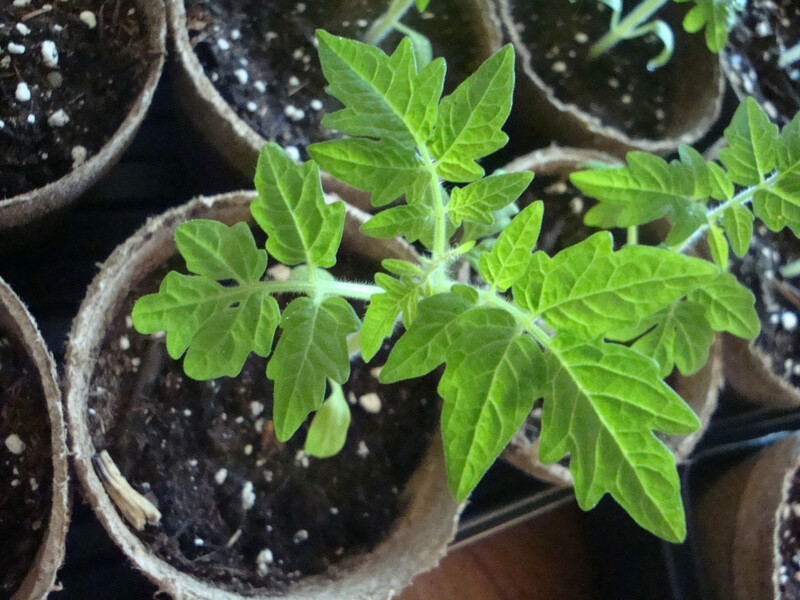 Sort of like building strong bones, except in tomato plants. 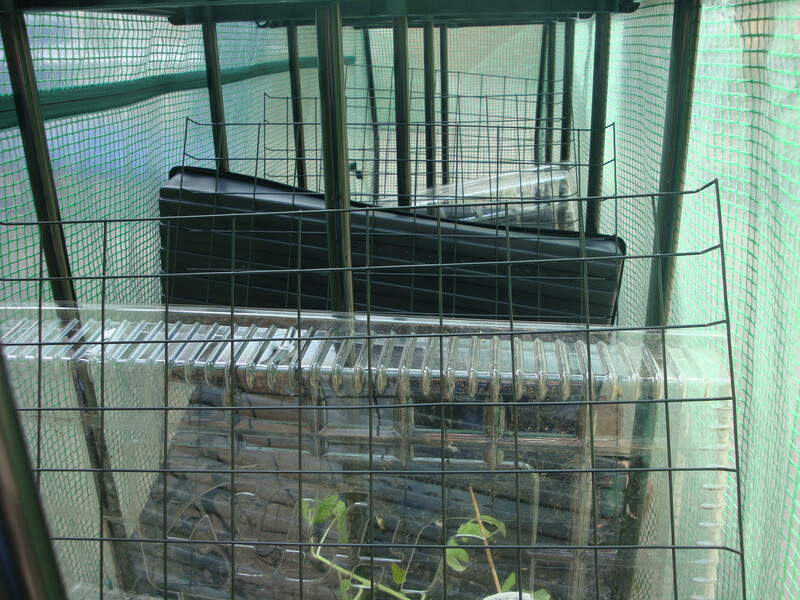 I continually moved the greenhouse around to optimize the growing conditions for my little plants. In short, I did everything right, according to numerous sources. Then, a couple of weeks ago, I began the “hardening off” process, carefully carrying them to my courtyard for an hour or so a day, first in a shaded area, then for some time in the sun, so that they would not go into shock when transplanted into the real world. 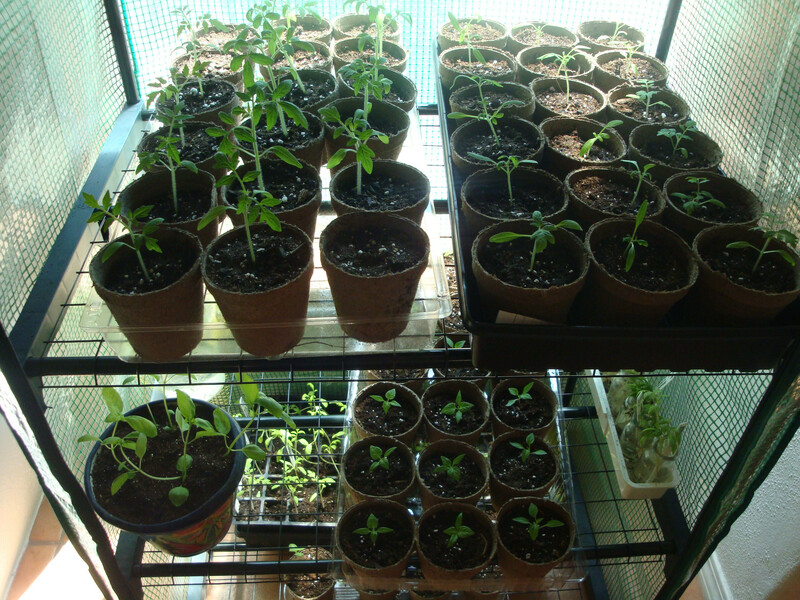 Each day they grew taller and looked more like tomato plants and pepper plants. The big transplanting day was fast approaching, and this past week I began plotting the garden locations and determining which plants would be better suited to pots in the courtyard. I made yet another trip to my local Home Depot and purchased more pots, plastic markers, gallons of potting soil, more fertilizer and the like and made out my chart, noting the characteristics of each variety, recommendations for planting, and carefully referred to an excellent book on tomatoes about the benefits and disadvantages of one method over another: to trench or not to trench? Stake or not? Cages or no? After making all of the critical decisions, and satisfied that I had covered all of my bases, on Friday the 13th (was this a portent of things to come? ), I moved the greenhouse out into the courtyard against the wall, zipped it up with my little charges inside, put two patio chairs in front and said goodnight. As the plants had been routinely exposed to fresh air and sunshine during their growth period, they had not experienced any nighttime climate, so I thought it advantageous for a couple of nights before the big day, to let them take the night air. When I retired shortly after 11:00 pm, all was calm and the stars were shining down on my efforts. 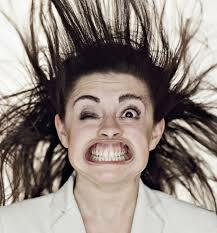 Just after 3:00 am, I heard what I thought was thunder, but then realized it was the wind and went back to sleep. 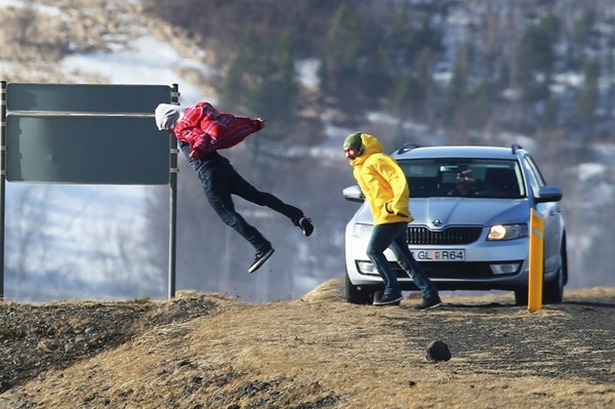 At 3:30 am, I was awakened by a crash. I thought that one of the patio chairs had blown into the outside table and I got up to peer out into the courtyard. That’s when I saw it. My little greenhouse with the fruits of my months of labour and nurturing, was laying prone on it’s side on the concrete patio, the winds of hell whipping around it. I cried. As it was pitch black and the howling gales were not letting up, there was nothing I could do until the light of day. Unable to sleep, I got up and waited until the dawn to survey the damage. As the sky began to lighten, I peered out into the courtyard again and my heart sunk. The carnage was devastating. There were four shelves in use in the greenhouse. Each shelf held two flats, holding 18 plants each. It looked like Superman had picked up the greenhouse, given it a few healthy superman shakes and smashed it to the ground. 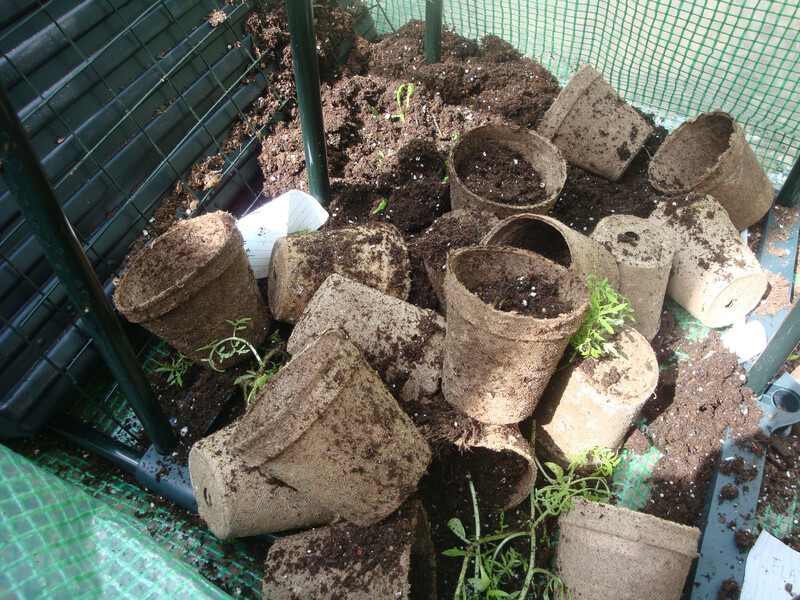 36 plants from each shelf were suddenly and unceremoniously commingled, battered and bruised. I cried again. All in all, approximately 100 plants had been in that little greenhouse (I had already potted some to remain in my courtyard). Although the wind continued without abating for the next few hours, I braved the howling gales to see if anything could be salvaged. 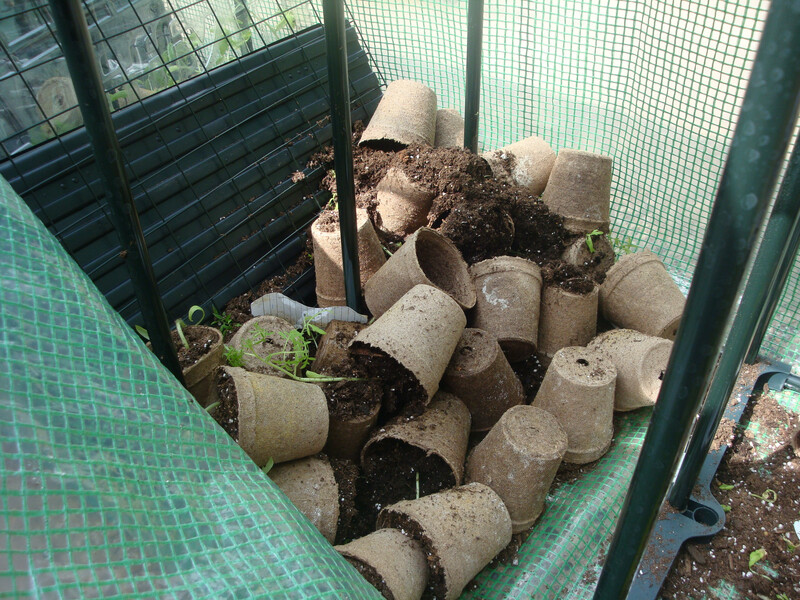 There were only about half a dozen plants still in their pots. Most had been tossed out and were broken or crushed. I managed to pick out about 35 that looked like they might have a slim chance of survival and took them into my garage, giving them water and some encouraging words. Yesterday, I checked on them again and unfortunately, some had perished during the night. 14 were transplanted into the garden, looking fragile and weak, and as of today, they are alive, but I have no faith that they will produce anything viable after the beating they took. Still, one must go forth. Thus, I was reminded of the great line in the movie “Jaws”, by the character “Quint”, the seasoned shark hunter, played by Robert Shaw. At one point in the movie, he relates the tale of being on the ill-fated Indianapolis, which was hit by torpedoes from a Japanese submarine: “1,100 men went into the water…316 men come out…sharks took the rest”. 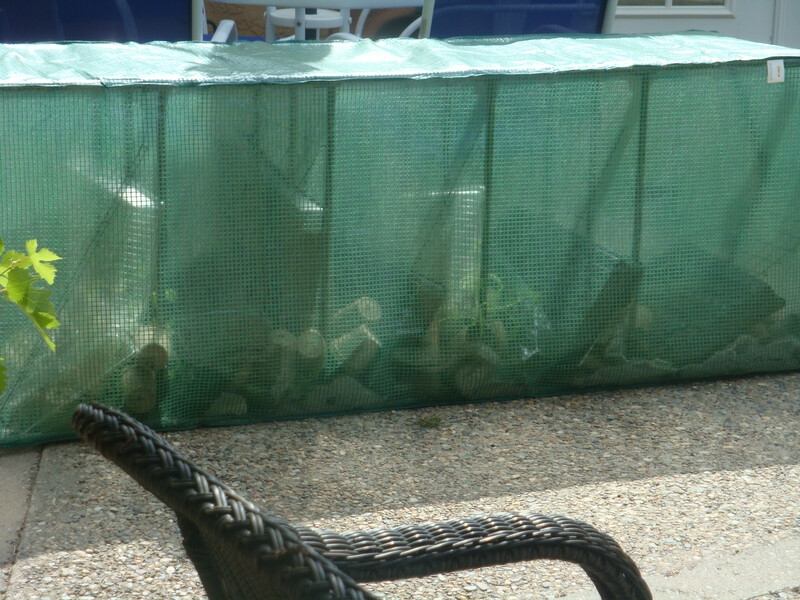 Well, 100 plants went into the greenhouse…35 plants come out….winds took the rest! Luckily, I had just received the grafted “Ketchup n’ Fries” plant, which had to slowly be acclimated, so it was not in the greenhouse! I have, unfortunately, gained a new respect for life in what is notoriously known in this part of Albuquerque as “The Wind Tunnel”! I guess it will be the usual “Early Girl” and “Big Boy” tomatoes from the garden centre this year, after all. Sigh. This entry was posted in Cookbooks, Cooking, Uncategorized and tagged Albuquerque, Cooking, Gardening, Greenhouses, Heirloom Seeds, New Mexico, Raising Tomatoes from Seed, Southwest, Sue Jimenez, Tomatoes. Bookmark the permalink. It was indeed! However, upward and onward. 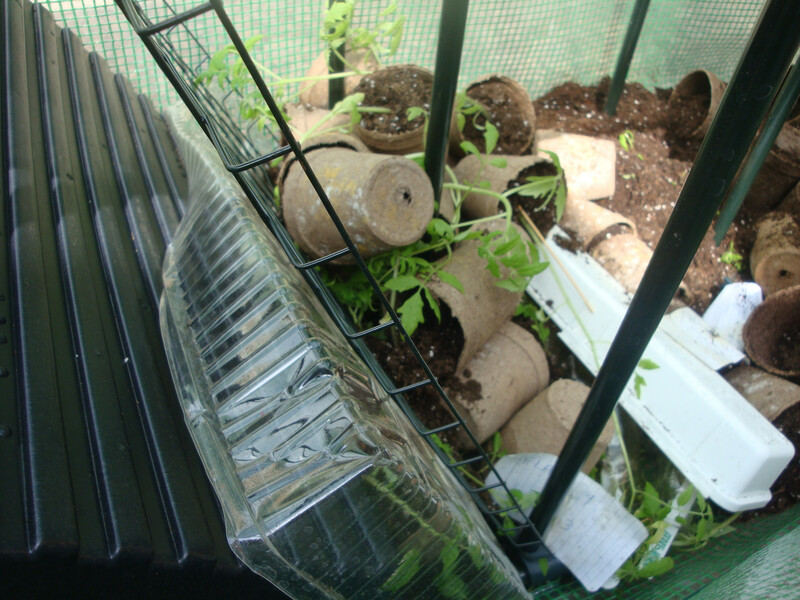 I think there were 2 factors at work here: I previously grew tomatoes successfully in the northeast part of Albuquerque, but from established plants, with no weather issues, but I have never grown tomatoes from seed in the southeast part of Albuquerque (aka “The Wind Tunnel”), so the combination of two unknowns may have been my downfall. I managed to salvage a few, but they are looking rather sick, so I’m not confident that they will survive. In the meantime, I will be working on a plan for next season: an indoor garden! Thanks for reading and for your comment! That is a tragedy. So much hard work such a waste. Maybe some can be saved.